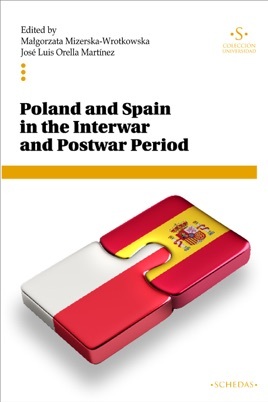 In the second volume comparing Poland and Spain (the comparison being fruit of cooperation between the University of Warsaw and the CEU San Pablo University in Madrid) we concentrate on studying two historical periods of the 20th century, the happy 1920′s of the interwar period and later on at the end of World War II. The two periods have been studied in their corresponding countries but have never been compared in parallel to see their coincidences and differences. Poland and Spain of the time allow for a comparison due to the similar populations, social agricultural models with intensely industrialised local centres and modern structuring processes which lead to a crisis of the very national unity. The selected periods present indispensable similarities which make the study interesting.